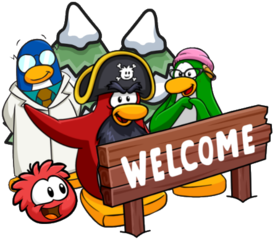 A new pin has been hidden on Club Penguin Rewritten until January 17th! As always, I will help you to find its location so you can collect it! This pin is the Red Snow Shovel and it is located in the Lodge Attic, accessible from the Ski Lodge, which is a room that has also been decorated. You can find the pin by the sign. To obtain this pin, simply click it and then click “Yes”. It will be then be added to your inventory so that you can wear it as well as your stampbook! Also, I’m extremely curious to know what the “March Fun” may be, hopefully we’ll find out soon! Thank you very much for reading, I hope that this guide helped! 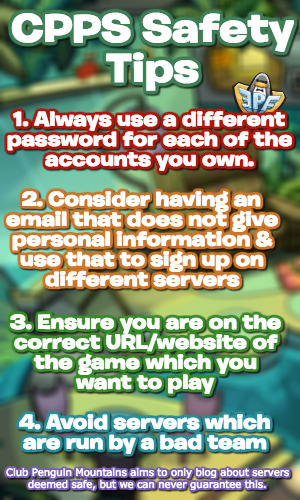 Be sure to check back for more of the latest Club Penguin Rewritten news and guides!